The future of retail is here. 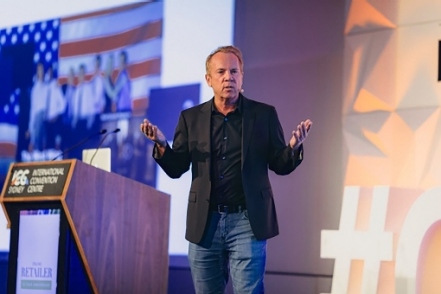 Transform your business with Online Retailer Conference & Expo - two days jam-packed with cutting-edge ecommerce insights, the latest trends, tech innovation and retail solutions. Discover the solutions to your biggest business problems with 140+ exhibitors, plus experience a plethora of exhilarating show floor features. Join this two-day multi-stream conference for unmissable insights from national and international industry leaders. 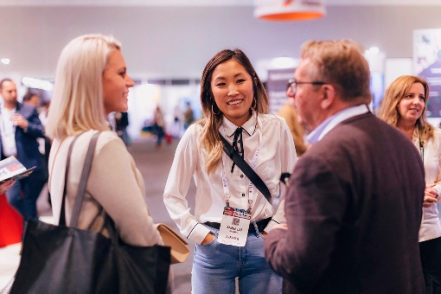 We're welcoming an incredible line-up of speakers to Online Retailer 2019! View the full line up here. 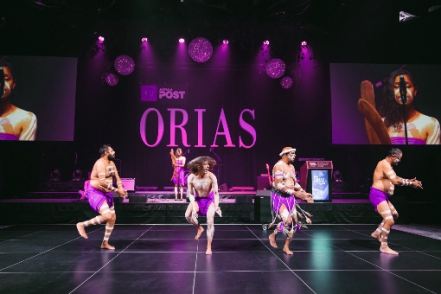 The Australia Post Online Retail Industry Awards celebrate successes across the Australian retail industry. Entries open March 2019. 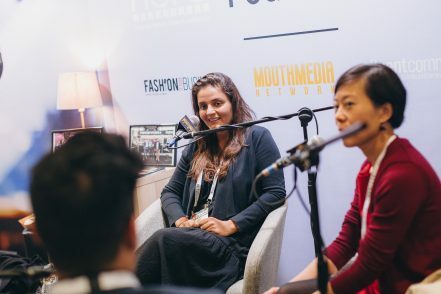 Learn, network and connect year-round with Online Retailer's special events and networking opportunities! 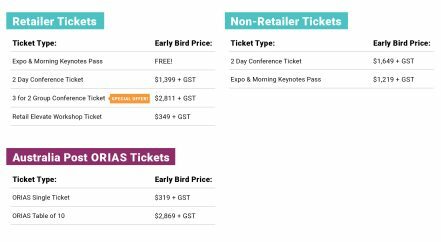 Not a retailer or brand but would like to attend the conference or the expo? No problem, simply register for a Non-Retailer ticket (detailed above). Please note: we reserve the right to cancel your ticket if you have not registered for the correct pass. Keep your finger on the industry pulse with regular Online Retailer news, tips and trends, straight to your inbox. 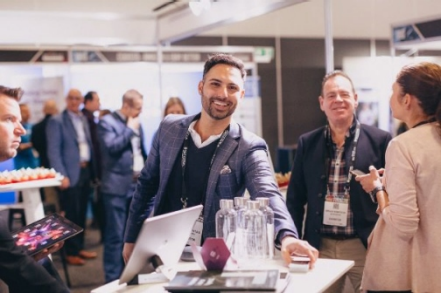 Online Retailer 2019 will be held at the ICC Sydney in the heart of Darling Harbour. 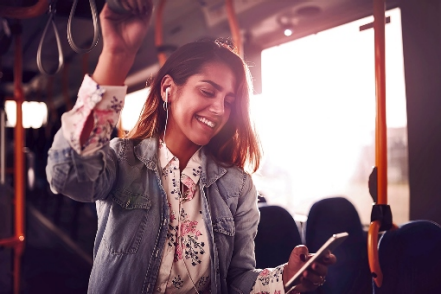 It's super accessible - no matter how you're travelling. 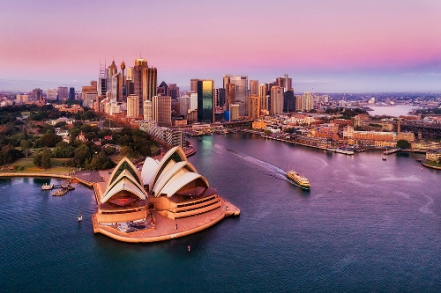 Ozaccom+ are the official travel and accommodation partner for Online Retailer - find the best booking rates in Sydney now.